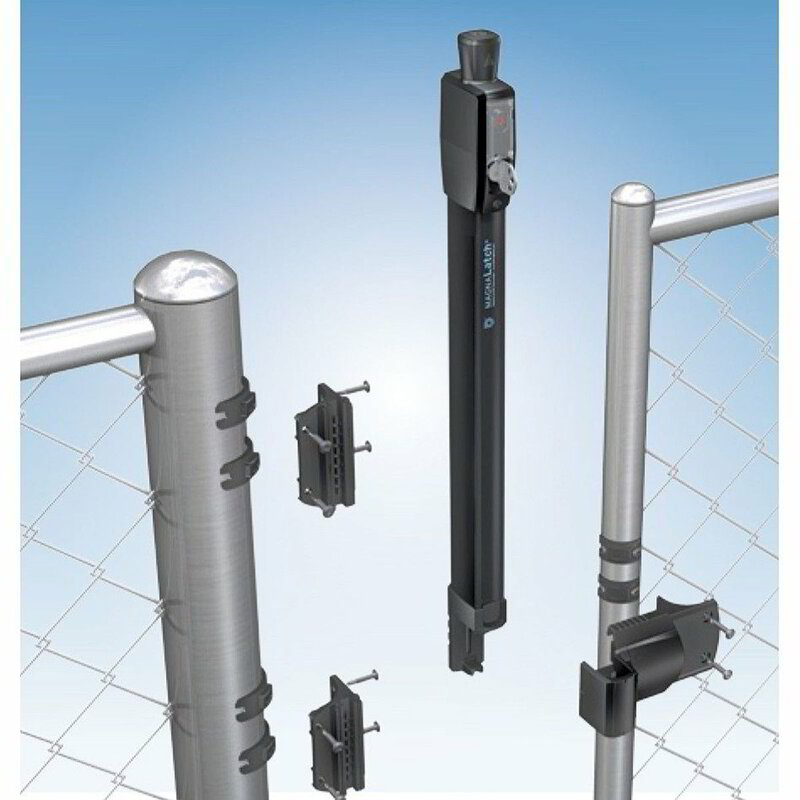 The Round Post Adaptor Kit is an optional kit for mounting Top Pull and Vertical Pull models to gates and fences with round posts. The Kit includes adaptor brackets and shims to fit most common chainlink and railing post diameters. Suitable for fence post diameters of 1 7/8" - 2 7/8" (48-73mm) and gate posts from 1 3/8" - 1 5/8" (35mm-41mm). For Series 2 Top Pull and Vertical Pull, use product code MLS2RPAKA. For Series 3 Top Pull and Vertical pull, including ALERT models, use product code ML3RPK.